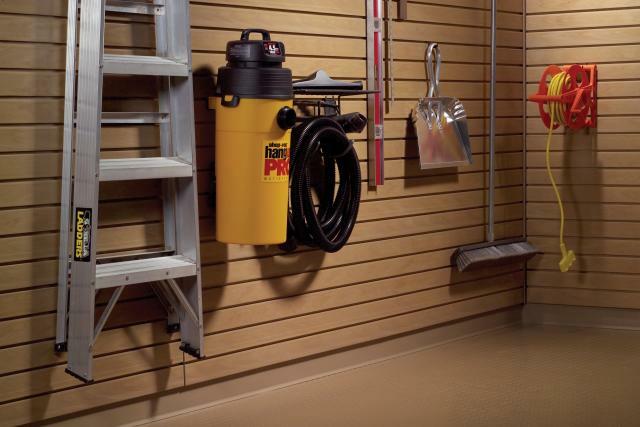 Prestige Garage all-steel garage organizer products can be interchanged with the innovative “Slat Wall” system. Only the Slat WALL panels attach to the walls — choose from a wide selection of hooks, racks, shelves, bins and accessories that require no additional drilling or tools. Our shelving, overhead storage racks, and bike racks maximize the space over and above your floor area. Keep those rarely used items accessible but out of the way and store your bikes safely to avoid damage from falling over, getting run over, or just sitting on the ground too long.